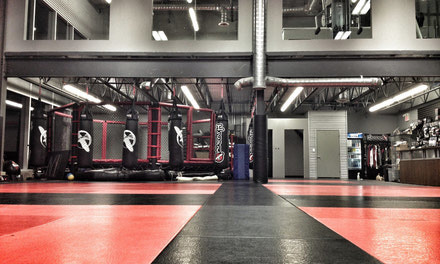 Hayabusa’s MMA program is comprised of both striking & grappling classes. Students learn skills to compete at amateur and professional MMA competition. 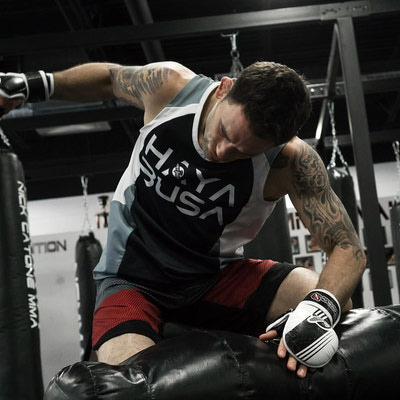 Our students regularly fight both locally and internationally and have gone on to fight in organizations such as the UFC and The Ultimate Fighter. Our coaches are also well versed in weight cutting, diet/nutrition and have cornered fighters at the highest level. To represent our MMA Fight team, you require approval by our coaching staff. Available in a variety of sizes, styles and price point at the gym. 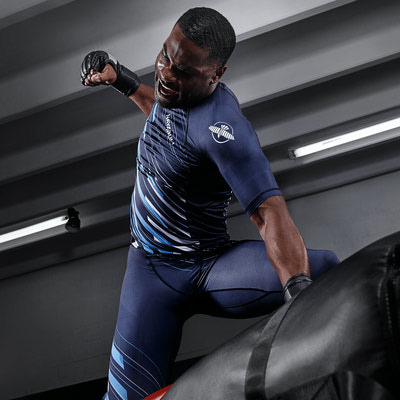 Popularized by the UFC and Mixed Martial Arts (MMA), Hayabusa’s Submission Grappling (aka No-Gi) is based on both standing and ground grappling techniques done without a Kimono/Gi.